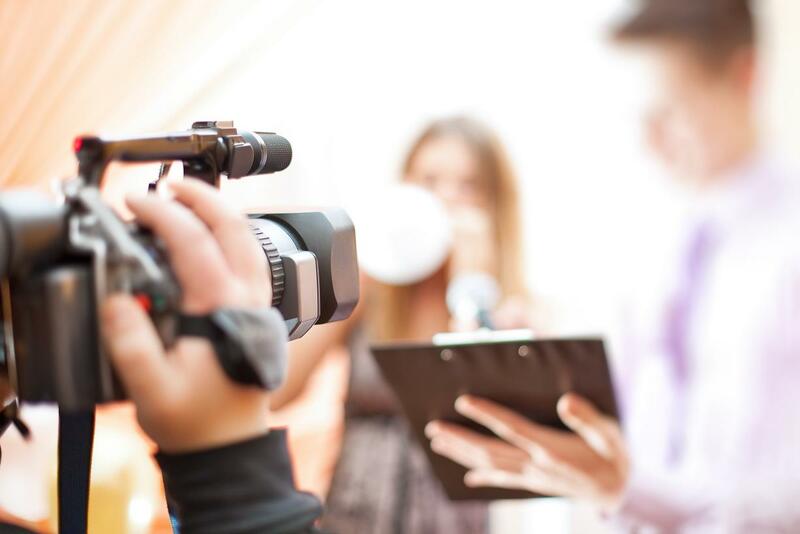 Analysts believe that in 2016, video marketing will serve as an important tool that helps businesses access consumers. 87 percent of online content such as blogs, articles and images. At least 96 percent of viewers click on links given, while 90 percent make decisions after they watch videos. We are one of India’s leading digital media production groups. Since 2014, we have maintained a track record of unrivalled passion for visual storytelling. 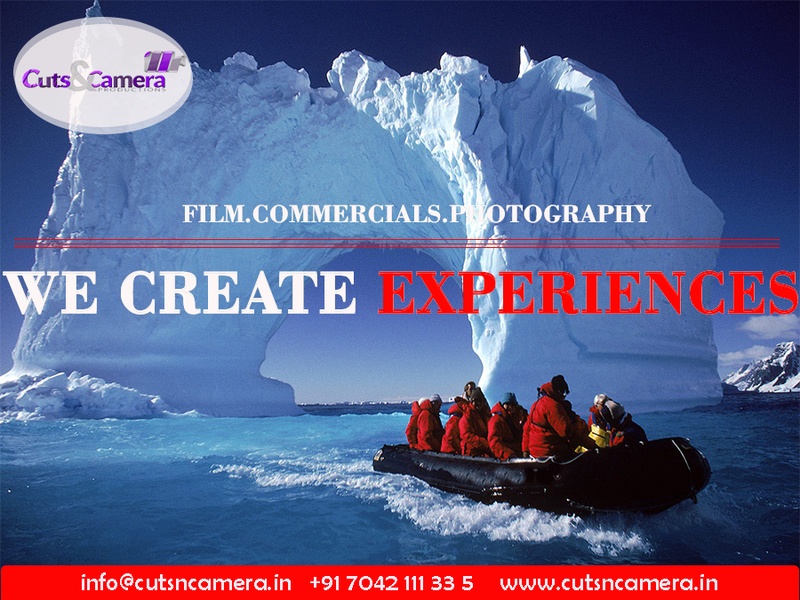 We create original and unforgettable film, commercial, and TV experiences. Sometimes it’s hard to figure what videos to produce or make. Let’s us give you our take on what we know to be beneficial.